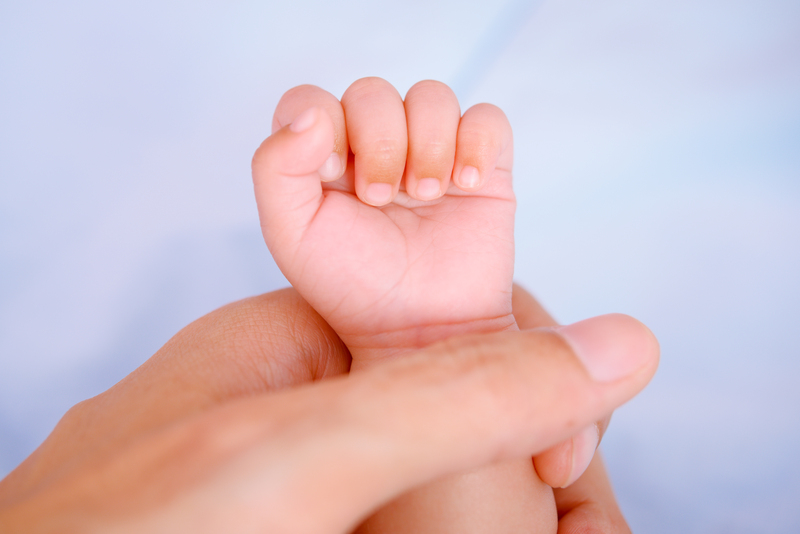 What Estate Planning Issues Should You Keep in Mind On the Birth of a New Baby? Having a new baby is an amazing and exciting experience, but it also brings many estate planning issues to the front of your mind. Taking charge of your estate planning will give you a great deal of peace of mind that your family is taken care of if something happens to you. It is a myth to believe that the estate planning process only incorporates strategies for minimizing estate taxes or handling your assets after you pass away. In fact, having a child brings to light many of the important issues associated with protecting your new child while you are still alive. These four issues are the most important to consider after you have given birth to a child. Not only does your will outline what happens to your assets after you pass away but it also allows you to name a guardian for your minor child. This empowers another individual, usually your spouse and a contingent person to make financial decisions on your behalf if you become incapacitated. Similar to your financial power of attorney, this allows someone else to make medical decisions on your behalf. You may also choose to put together a living will if you have specific details about your end of life medical decisions. Upon a birth of a child, you may want to go and add this individual as a beneficiary on your IRA, life insurance policy or retirement plans, so that it reflects your current family. Anytime you have a new child, this should also be done. Don’t want your child to get direct access or control of the funds right away or at too young of an age? You can name a trust as a beneficiary as well. But be aware, the wrong type of trust can have adverse tax consequences. Consult with an experienced New Jersey estate planning attorney today to learn how a growing family impacts your estate planning needs.